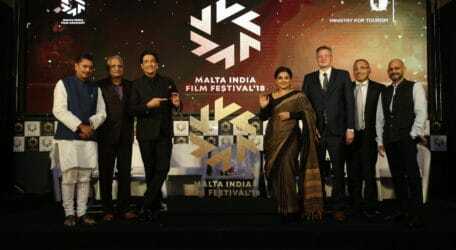 The Malta India Film Academy will launch the first edition of the Malta India Film Festival to be held in Malta from December 14-16, 2018. The festival, a first of its kind, will be open to film-makers from across the world who have either Maltese or Indian element in their film. Supported by the Ministry of Tourism, Malta, the endeavor is to build a creative bridge encouraging art, culture and entertainment between the two countries.